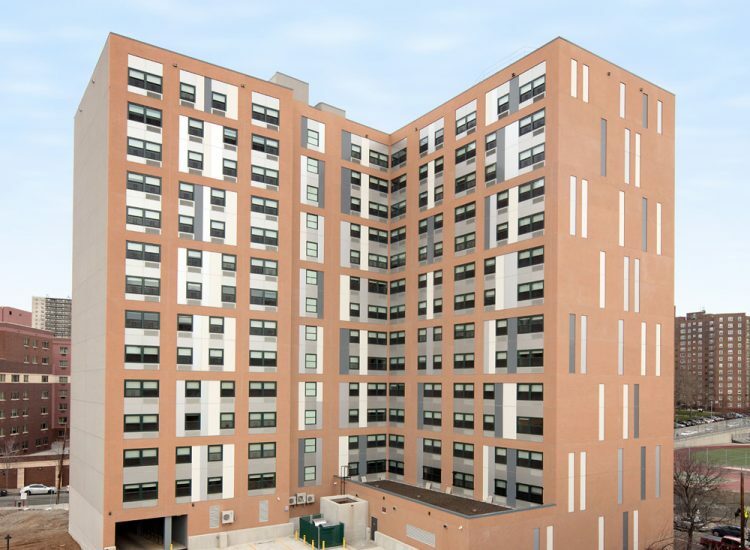 Bronx, NY | When Omni New York, LLC sought an energy and sustainability partner to help them design and build the first new construction building in their portfolio, they came to Bright Power. 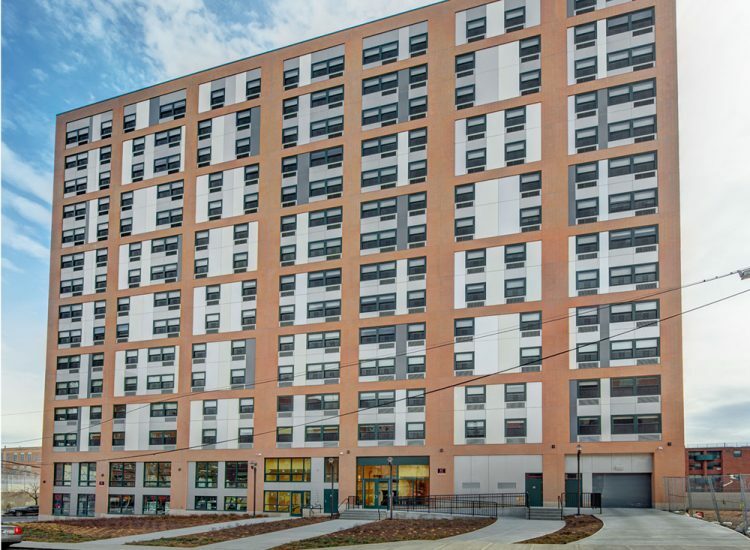 Having previously worked together on many existing buildings, Omni felt confident in working with Bright Power on Morris Avenue Apartments. Integrating with their design team, Bright Power worked with the rest of the design team to incorporate energy efficiency elements and on-site generation technologies, producing a LEED Gold Certified building. 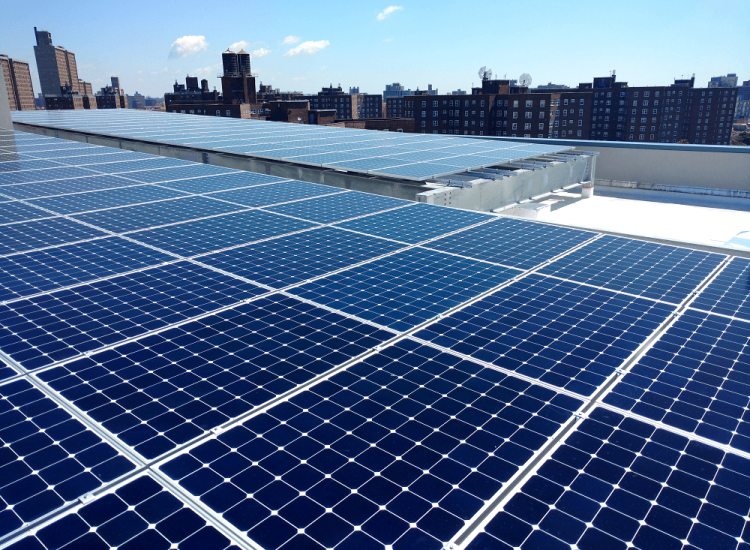 Committed to sustainability and resiliency, Omni also worked with Bright Power to incorporate both solar PV and cogeneration into their first affordable housing new development.